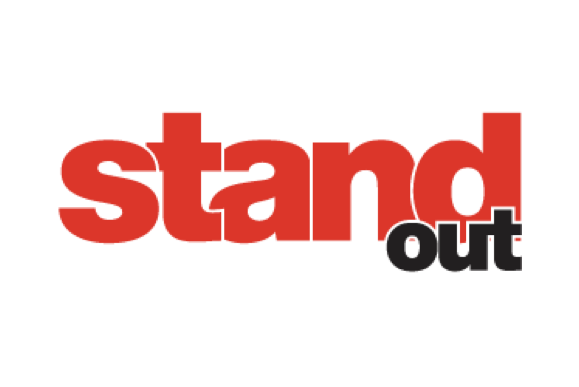 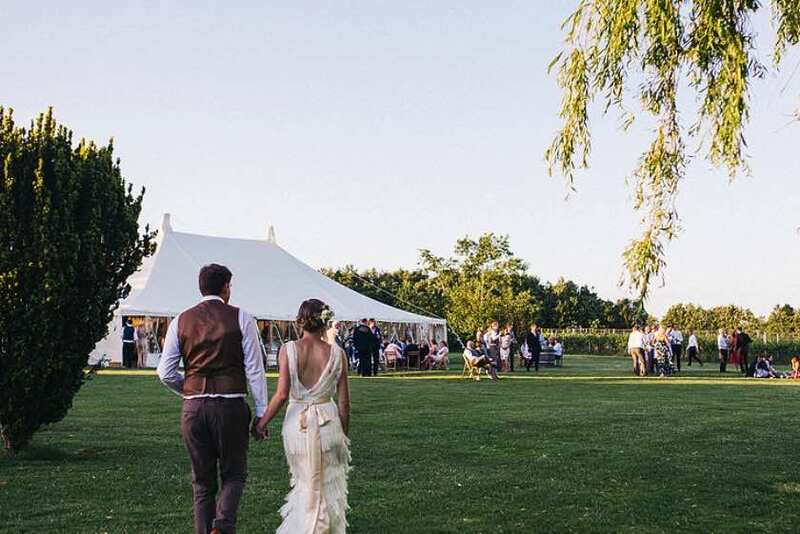 There are 180 marquee companies registered with Marquee Bookings and more than 600 marquees for customers to choose from. 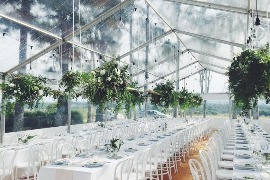 All you need to do is enter into the website how many guests are coming, what furniture you need and your location. 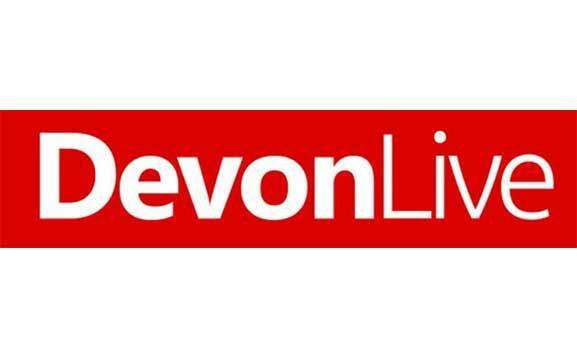 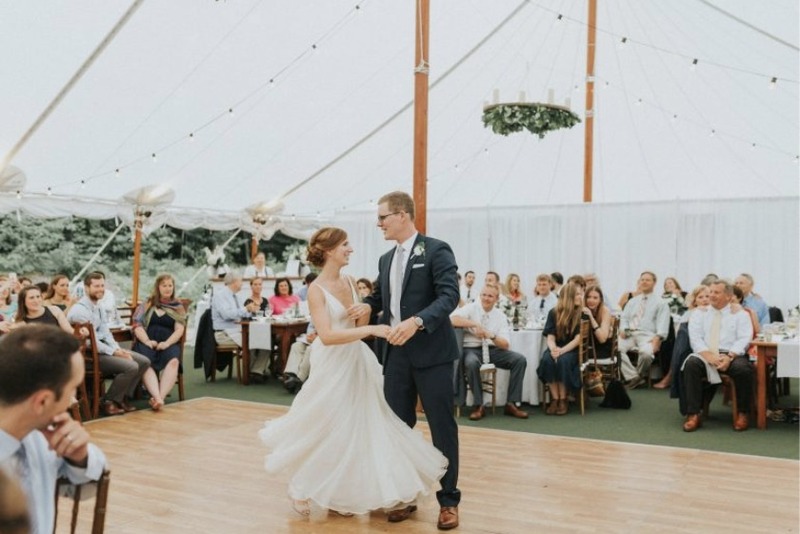 The website then uses clever algorithms and software to tell you how much your marquee will cost, how big it needs to be and what it will look like. 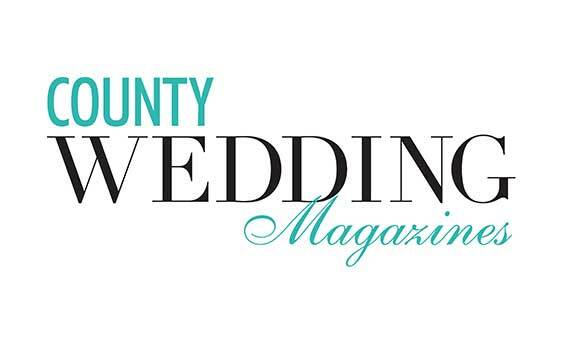 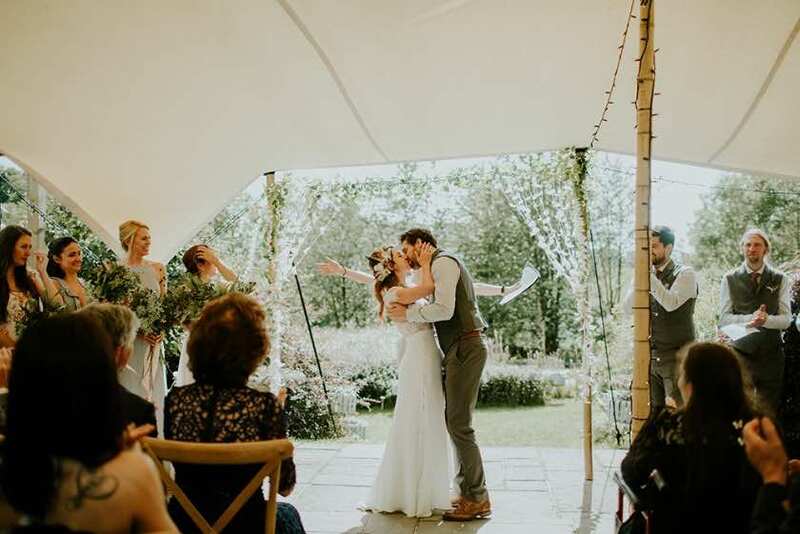 Brides- and grooms-to-be who have embarked on their wedding planning journey can find, compare and book marquees online with this new online platform - we think you're going to love it! 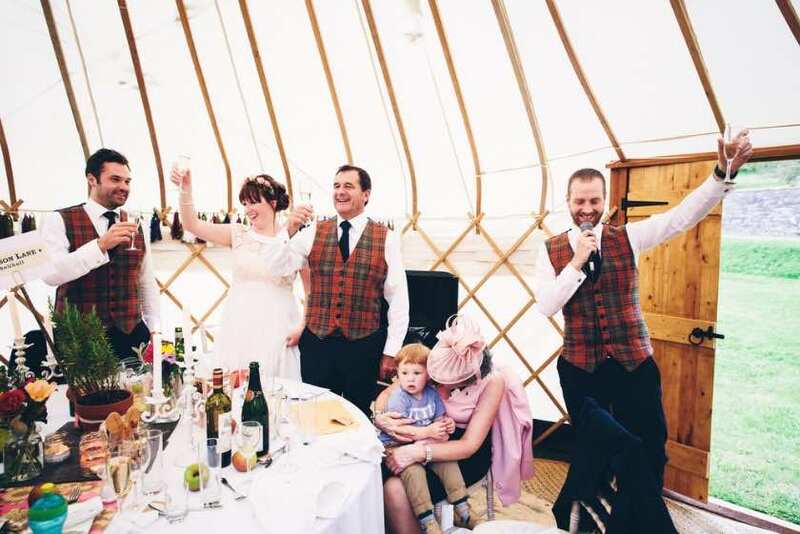 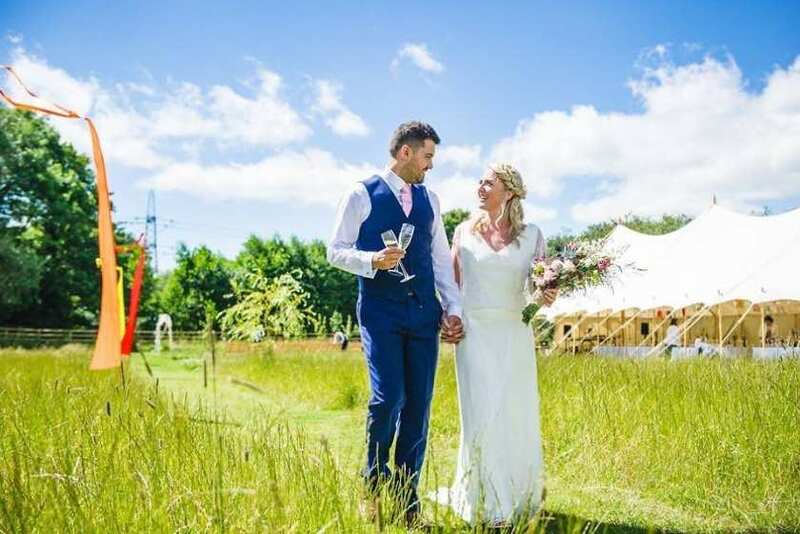 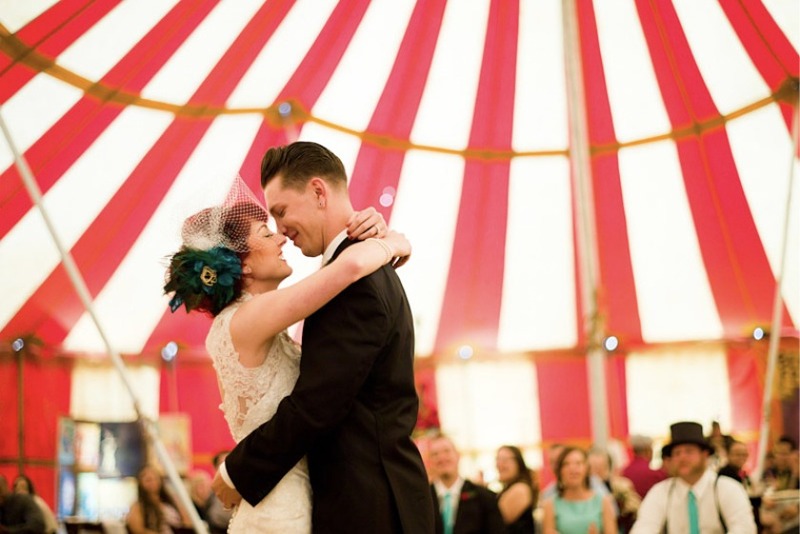 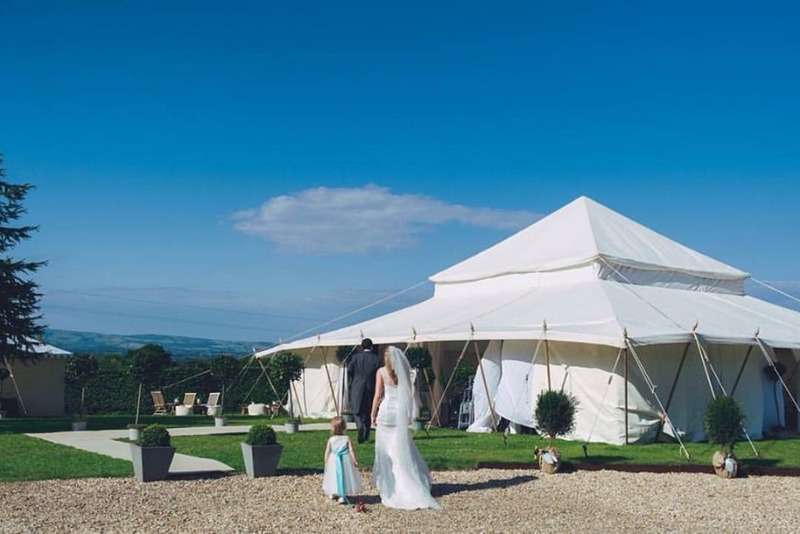 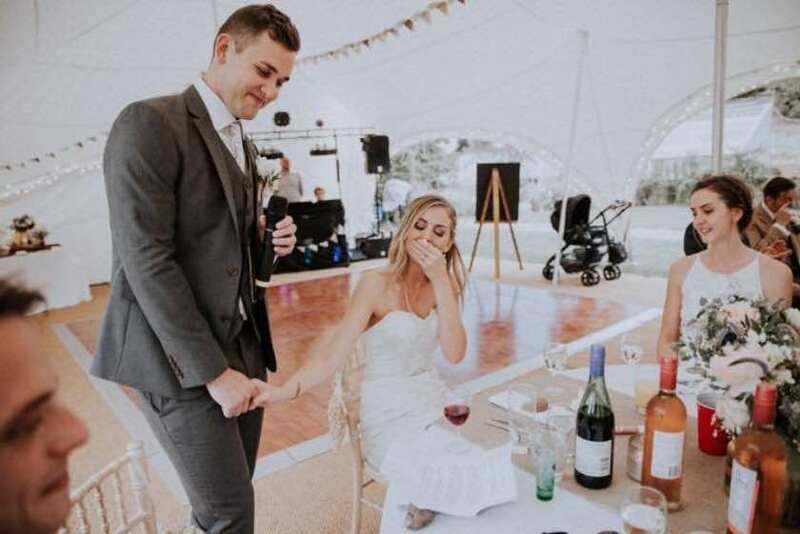 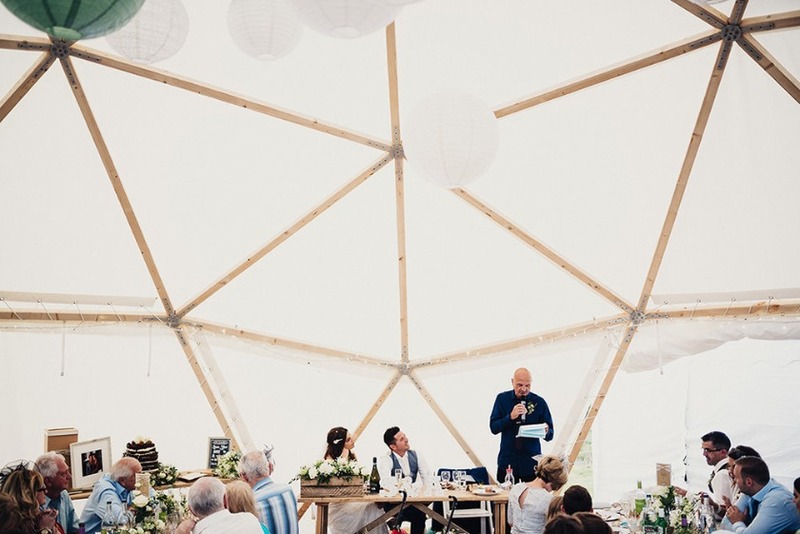 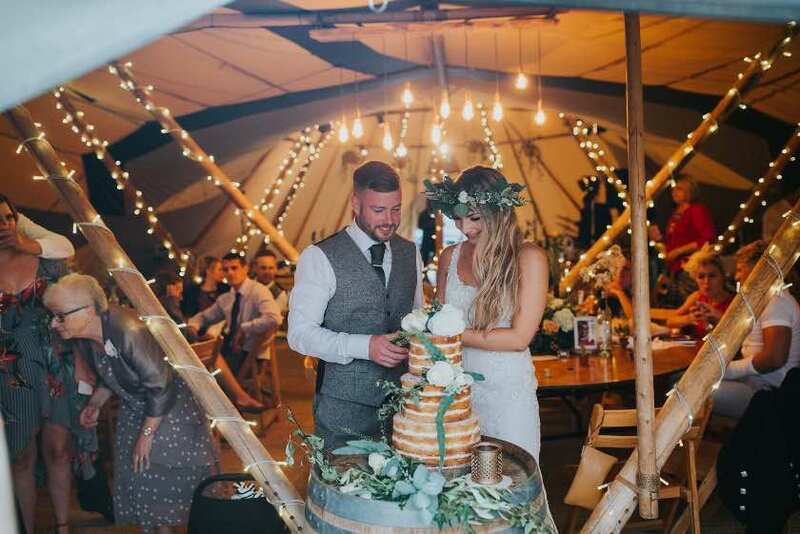 Hailed as the Airbnb of the marquee hire world, MarqueeBookings.co.uk allows brides- and grooms-to-be to compare and book marquee companies online for free. 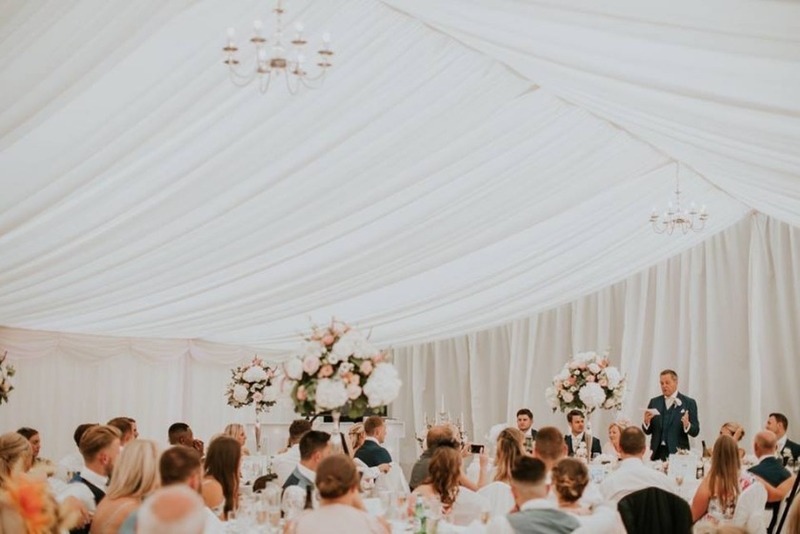 Marquee Bookings utlilises a bespoke algorithm that inputs the details of the event including the size of the site, number of guests and even what type of furniture and flooring will be used within the marquee, and then produces a tailored quote specific to the needs of the event.